Investigation on forgery charges is underway. Officials at the Lviv Customs forged documents and allowed in Ukraine 10 thousand vehicles with foreign registrations without payment of import duties. "The prosecutor's office in Lviv region on 9 November 2016 initiated a pre-trial investigation the in criminal proceedings on the fact of filing by officials of the Lviv Customs of false information into the electronic journals of the automated clearance system Inspector,", the press service of the regional prosecutor's office said on 11 November. "This afforded non-resident physical entities from January to September this year to import in Ukraine more than 10 thousand vehicles of foreign registration." The investigation is establishing the size of damages caused by non-payment of import duties on the vehicles at the customs territory of Ukraine as a temporarily imported for up to one year and have not been duly exported from Ukraine. 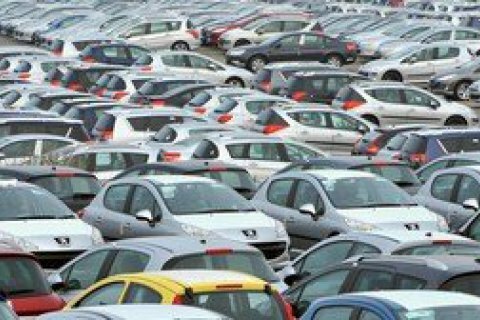 From January to August this year, 48,834 passenger cars worth 860m dollars were have been imported to Ukraine. Compared with the same period last year, the number of imported cars increased 29% and their average customs value increased by 4.6 thousand dollars.